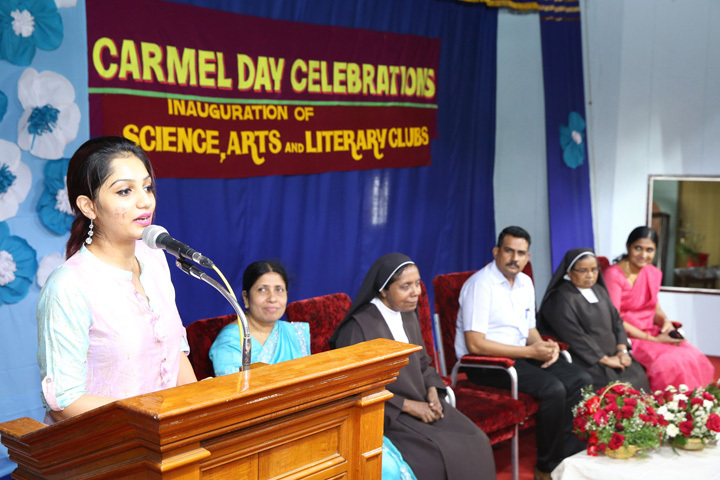 Achievements :: Carmel Girls Higher Secondary School, THYCAUD P.O., THIRUVANANTHAPURAM, KERALA. 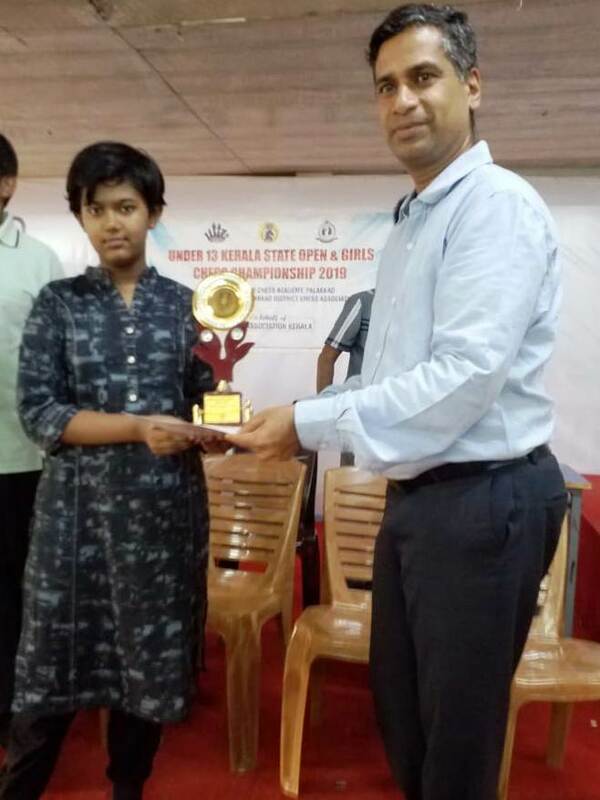 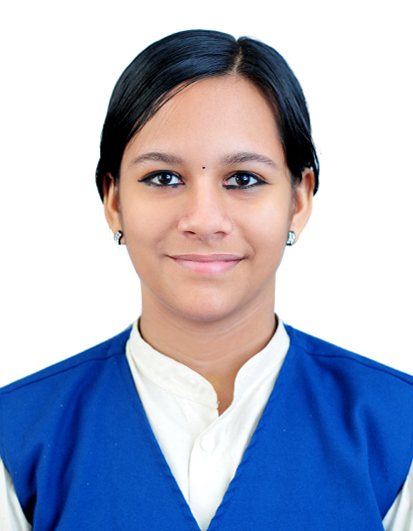 Anupam M Sreekumar won the State Under 13 Girls Chess championship held at Palakkad. 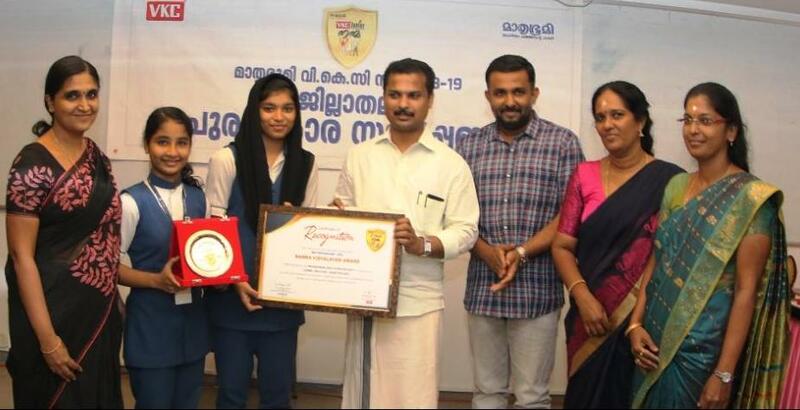 Our school secured 2nd position in the Kerala Childrens Science Congress held at Kozhikode.